Piha has been known as a popular holiday spot amongst New Zealanders since the early 20th century. 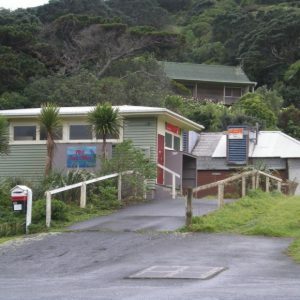 The Seaview Road project is a proposal of a café in the community hub of Piha, located in the adaptively reused existing telephone exchange building. 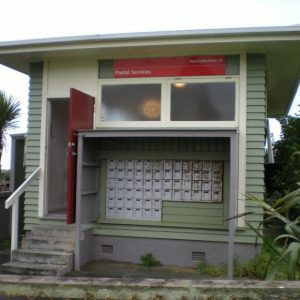 In response to an appeal to the Environment Court against the previously granted resource consent application, Waitakere City Council engaged Archifact – architecture & conservation ltd as building conservation consultant for this project to provide a professional and independent opinion regarding the cultural heritage values of the existing post shop and old telephone exchange on the subject site. 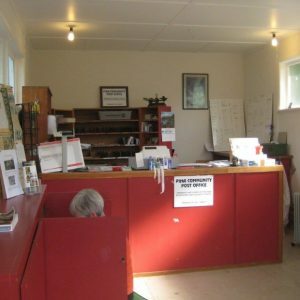 Following an objective assessment of the existing buildings, evidence was prepared and presented to the Environment Count in support of the adaptive reuse of the existing telephone exchange building as an expert witness. Participation in team meetings and attendance at hearings were also part of the task in this project.